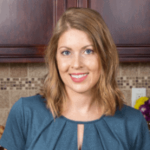 Published: Feb 23, 2017 · Modified: Apr 12, 2019 · By Jen Sobjack · This post may contain affiliate links. 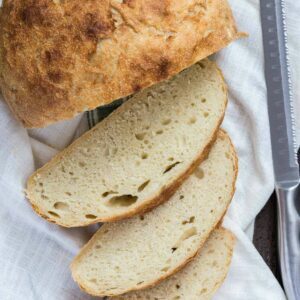 Homemade Slow Cooker Bread is always much more delicious than store-bought, and this recipe couldn’t be easier. 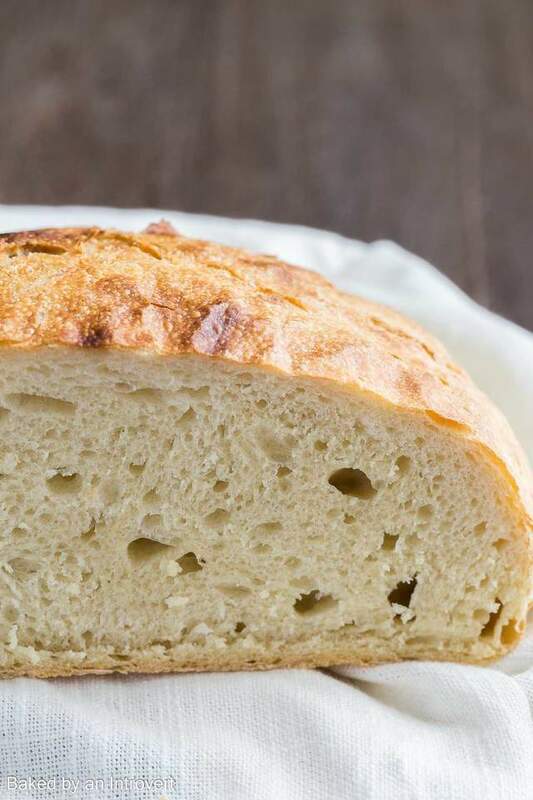 This simple white bread is easy to make and uses ingredients you probably already have on hand. 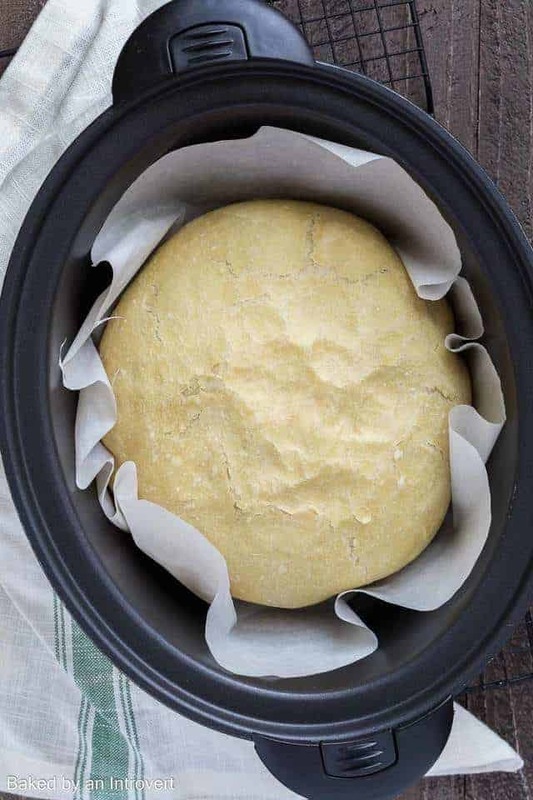 Once you make your first loaf of bread in the slow cooker you will want to make it every week. 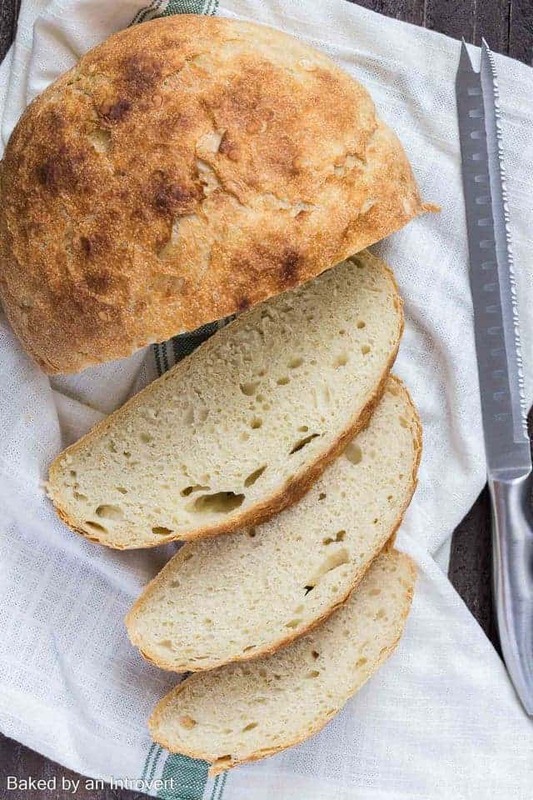 This bread recipe can be used as a base for so many different variations! 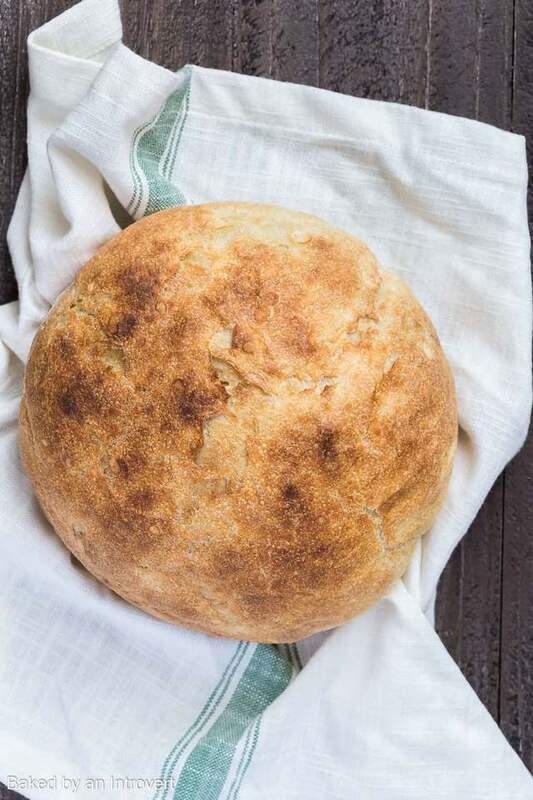 When you want homemade bread without much hassle, get out your trusted slow cooker! Enjoy slow cooker bread as an appetizer or side to any dish. It’s especially great with soup. Out of all the bread I’ve made, this slow cooker version just might be my favorite. I mean, who would have thought a loaf this gorgeous could be produced in a small appliance designed to slowly cook meats, vegetables, and soups. I just can’t get over how lovely it is. I’ve dabbled in the slow cooker method before. I made slow cooker orange sweet rolls and slow cooker monkey bread. Each was tasty but nothing like today’s bread. I’ve also made so many other variations of bread, from rosemary olive beer bread to the best ever banana bread, the list goes on and on. But, I am loving how slow cooker bread turns out. It has the texture of a steam bun – so soft and moist. This bread is possibly the easiest of yeast bread. The dough is prepped the night before simply by mixing all the ingredients together. Then, it sits on the countertop with plastic wrap over the top. When you wake up the dough will have developed gluten and doubled, almost tripled, in size. And it will smell of wonderful yeast dough. I love that smell! When you are ready to bake the bread, just turn it out onto a lightly floured surface and fold it over on itself a couple times. Shape it into a ball and place it in the slow cooker. It takes around two hours to bake. The effort is minimal and the reward is great! There’s no kneading and no waiting for the dough to rise before baking. It will plump up in the slow cooker and turn into a beautiful rustic bread. Bread in the slow cooker will not brown. The crust will remain light in color. Because of this, I like to pop it under the broiler for about 5 minutes once it’s finished baking. This will give the crust a lovely golden color. *Always double check your slow cooker’s manufacturer instructions before attempting this recipe. Some models require the pot to be partially filled with liquid to avoid safety or durability problems. Also, never leave the slow cooker unattended. In a large bowl, combine the flour, yeast, and salt. Stir with a whisk. Slowly pour in the water. Stir with a wooden spoon until well blended and the dough forms into a ball. Cover the bowl with plastic wrap and let it set on the counter overnight, 8-18 hours. Line the bowl of the slow cooker with parchment paper. Turn the dough out onto a lightly floured surface. 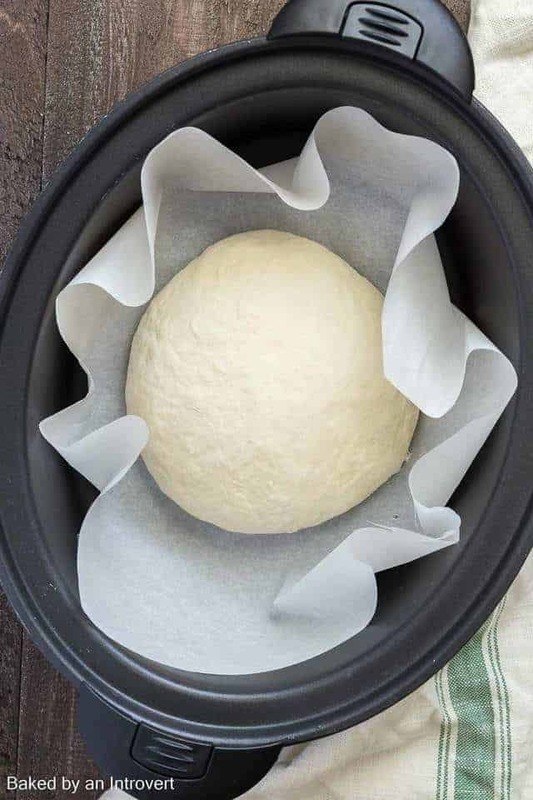 With well-floured hands, flatten the dough into a 9-inch circle, then fold it over onto itself and shape it into a ball. 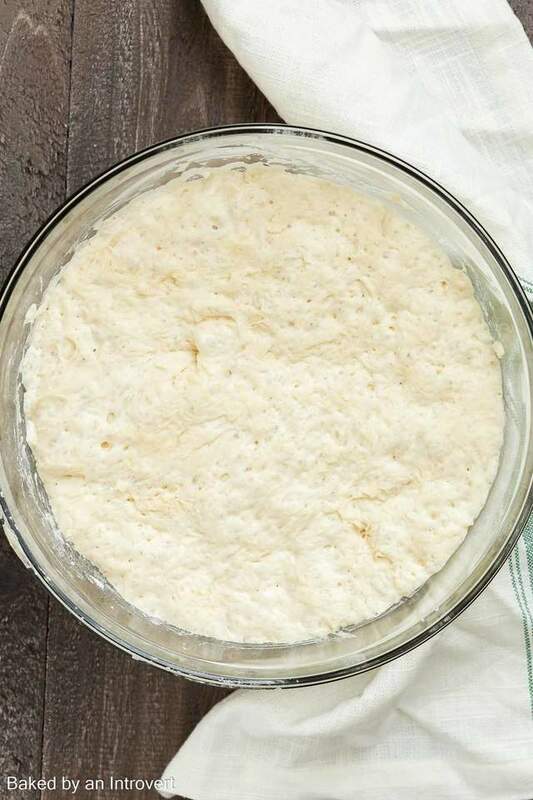 Place the dough into the prepared slow cooker. Place a double layer of paper towel under the lid to prevent condensation from dripping onto the rolls. Turn the slow cooker on high and cook for 2 hours or until the bread is cooked through. Remove the bread by lifting them out with the parchment paper. The fully cooked bread will have a light, soft crust. If you desire a golden crispy crust, place the bread under the broiler for 5 minutes. Set the bread on a wire rack to cool completely before slicing.